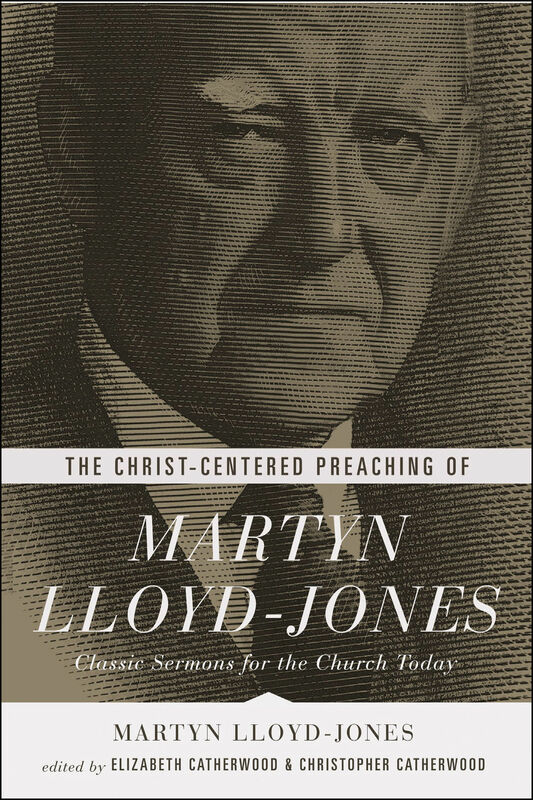 In this carefully curated collection of sermons, contemporary readers are introduced to one of the most influential pastors of the 20th century. Compiled and expertly edited by his daughter and grandson, this powerful anthology will help you learn from “the Doctor’s” prophetic preaching—even today. The Final Answer to All Our Questions (Romans 8:28)—From Why Does God Allow War?